Over 284 acres make up the Bald Hill Natural Area. As runners we always cringe at the word "hill", but don't worry, from the bottom to the top of Bald Hill, you only climb 490ft, and their are very few trails that take you directly up the vertical. 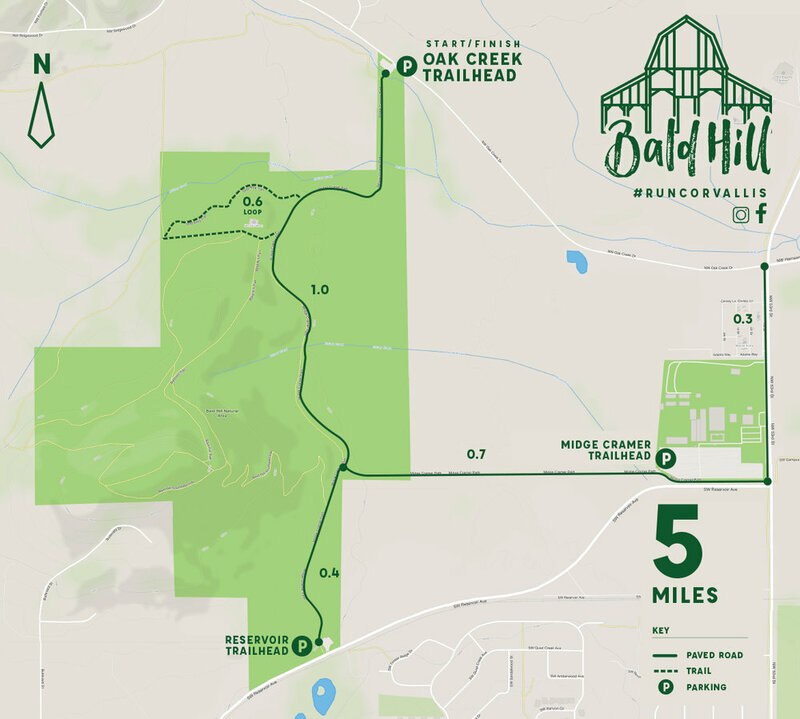 With a historic barn, classic viewpoint bench, and a plethora of parking at every entrance, Bald Hill is a must explore for Corvallis runners.